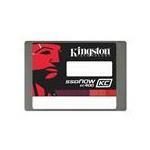 Get high-quality Kingston Technology Solid State Disk Drives (SSDs) for your business. 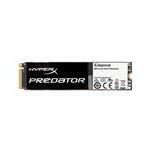 Top-quality SSDs are the undeniable future of storage. 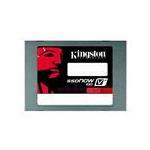 More and more people are now upgrading to SSDs because they are faster, reliable and can increase the return on investment significantly - which is what everyone wants! 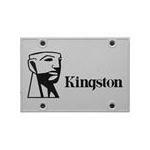 Kingston Technology started off as a RAM manufacturer. 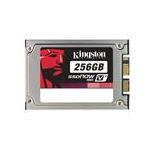 With the advent of semiconductor-based permanent storage units - also known as Solid State Drives - most RAM manufacturers chose to specialize in SSDs according to the need of time. 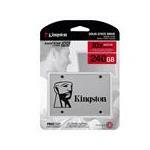 Solid State Drives are now available in different sizes, ranging from 250GB to 1TB. 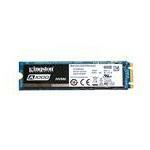 These drives do not only enhance the way you work but also increase the bootup time of your system. 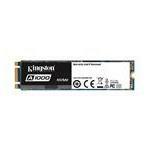 Upgrade to SSD Disks today! 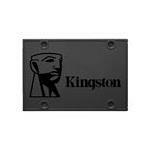 Kingston SSDs are faster and a reliable storage medium. 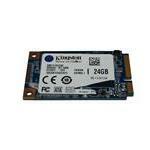 These SSDs can be used for storing and processing applications faster. 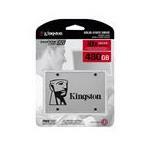 Buy SSDs for your business from Memory4less.com and enhance your work pace to increase your gross profit. 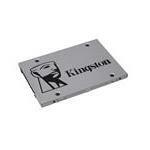 Order SSD Hard drives today and avail free ground shipping!